Soup–the quintessential cool weather food. Soups are easy to make, filling, and delicious. For campers who like to plan meals ahead, you can even make the soup at home and freeze it for the trip. Here are a few recipes great for cooking over an open fire. This dish can be vegetarian, but it doesn’t have to be. Black beans, onion, tomato, refried beans, and vegetable broth. Give the soup more of a tex-mex type of flavor by adding cumin and chili powder, or make more of an Italian peasant soup with thyme or parsley. Serve with either tortilla chips and cheese, or bread. This soup is rich an protein and fiber which will give your happy campers the energy to take on any trail. Chicken and noodle soup is a classic and a crowd pleaser. It can be as simple or complex as you want it to be. Combine the noodles of your choice with canned chicken, celery, onion, and chicken broth and let it simmer. It’s hard to find someone who doesn’t love a big bowl of chicken and noodle soup. It is comfort food at its finest. Ah, potatoes, the main ingredient in any hearty meal. This recipe requires minimal effort for something truly delicious. Kielbasa sausage, potatoes, beef broth, green pepper, beans, onions, and whatever spices you choose. Pour it all into a pot over a fire and let simmer until everything is cooked and thoroughly combined. If you want your sausage to be crispy, sauté it with some onions for a few minutes before adding the rest of the ingredients to the pot. This soup is great for tired, hungry campers who will be ready to fall asleep after a piping hot bowl of this tasty soup. Still looking for a place to try out your campfire culinary skills? 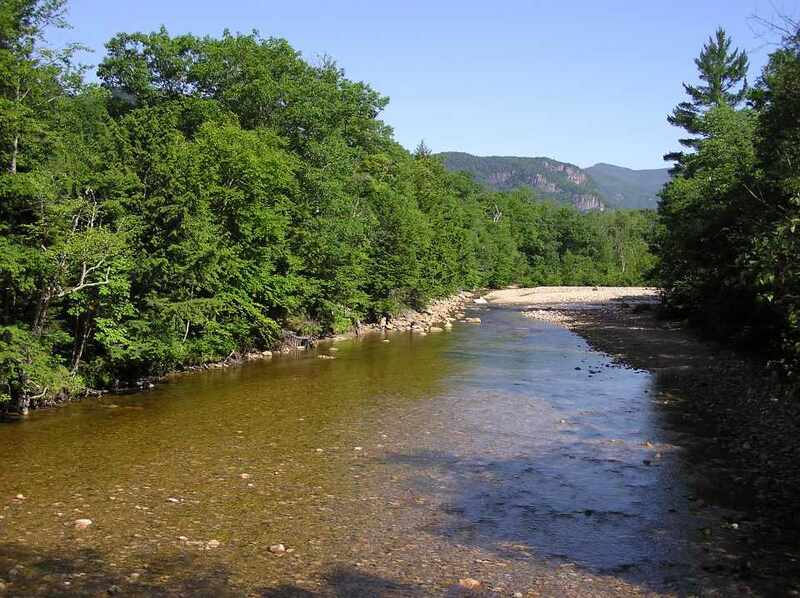 Saco River Camping Area might be just the place for you. Visit our website to learn more about our space in beautiful New Hampshire.